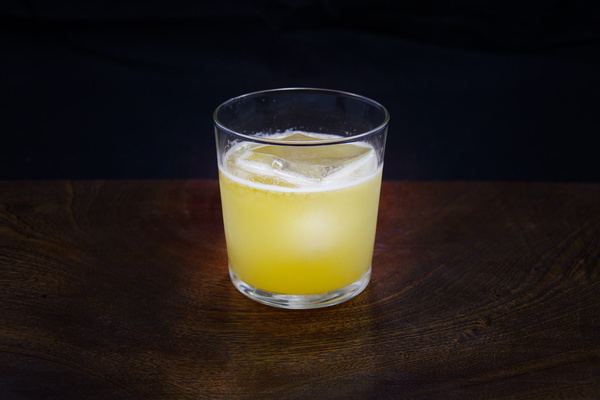 The Gilchrist, plucked from the ever-inspiring pages of the PDT Cocktail Book, caught our eye with a somewhat bizarre and adventurous combination of wintery ingredients. It was created by Daniel Eun, who mixed at the book’s namesake bar, and christened after his old flute repairman, Bob Gilchrist. The book also notes that Gilchrist, like Ernest Hemingway, was diabetic. This might seem like trivia, but it helps demystify the strange recipe: the ratios are identical to a classic Hemingway Daiquiri. Of course, nearly every non-grapefruit ingredient is swapped out—but hey—a drink has to start somewhere, right? Lots of cool weather drinks, especially those with Scotch, shoot for a fireside aesthetic. They are deeply spiced and spirit forward. On paper, the Gilchrist reads like it could be a similar recipe. Instead, it takes some cold weather ideas and spins them into a light, dry, and deeply transfixing drink. With a creamy tone and lovely, golden color, this surprising slurper slots perfectly into brisk fall days and early winter evenings. The pear and smoke lend wintery tones, while juicy grapefruit and sweet herbal amaro keep things light and balanced. The scent evokes a near-heavenly combination of fruity pear and peaty smoke. This drink is very dry. 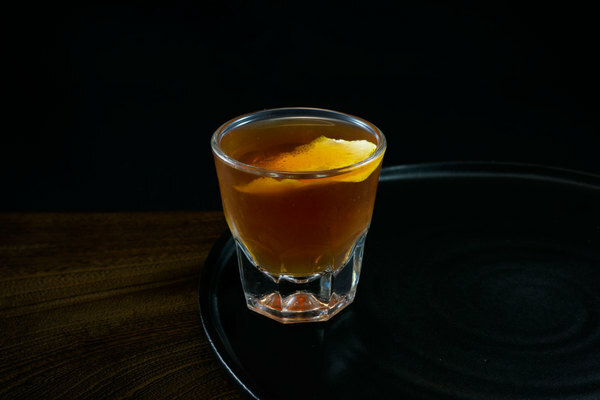 Depending on your audience or mood, an extra quarter ounce of amaro or simple syrup might be a good idea. 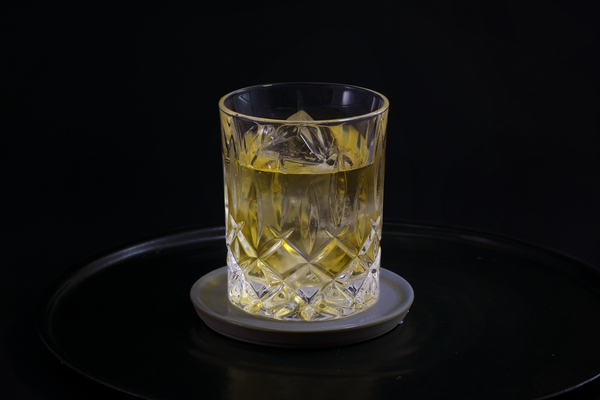 A blended Scotch is best in a drink like this, but a nice whiff of smoke is really awesome with the pear. A splash of Laphroaig or Pete Monster really hits the spot. There are several great types of pear brandy lining better liquor store shelves: we like St. George and Clear Creek. If you are looking for something a bit more exotic, we were recently turned on to the lovely F. Meyer Poire William. 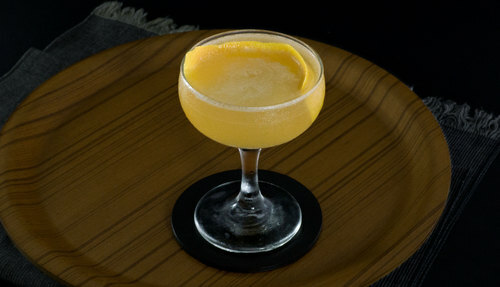 The original recipe requests a lemon twist for garnish, but we just love grapefruit peel in cocktails. Our recipe requests the pinker peel, but either way, it will be dominated by strong scents from the pear and Scotch, so don’t stress the decision too much.